We Dance To Lift The Hearts Of Humanity! Preserve, Promote, Create and Educate about Indigenous Dance and Culture, to Develop the Mind, Body and Spirit. 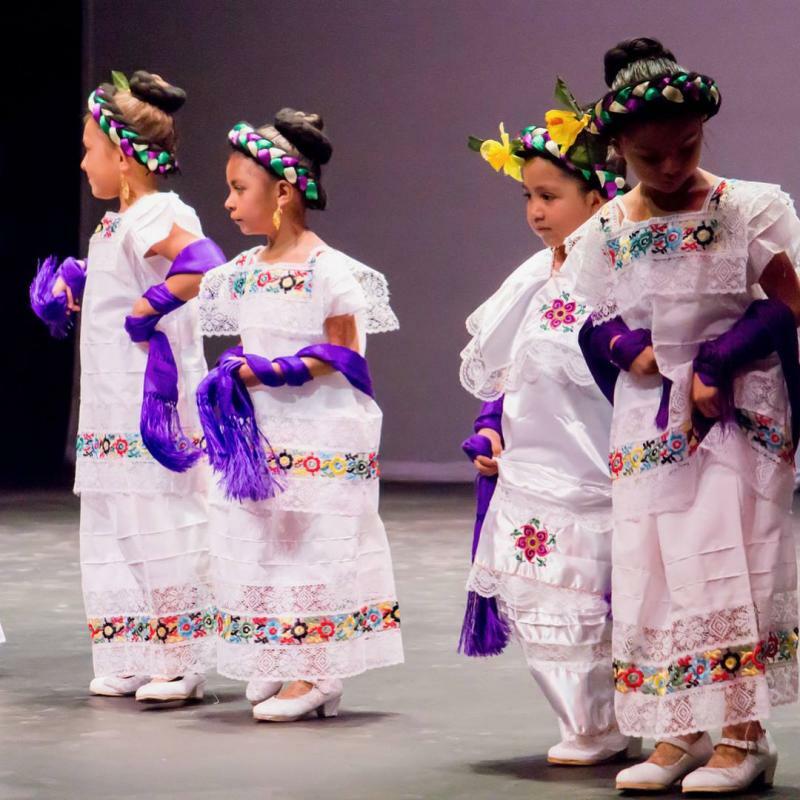 Ballet Folklorico en Aztlan Inc. is a registered 501(c) 3, a public benefit organization. 1967-2019 BFA Celebrating 52 Years! 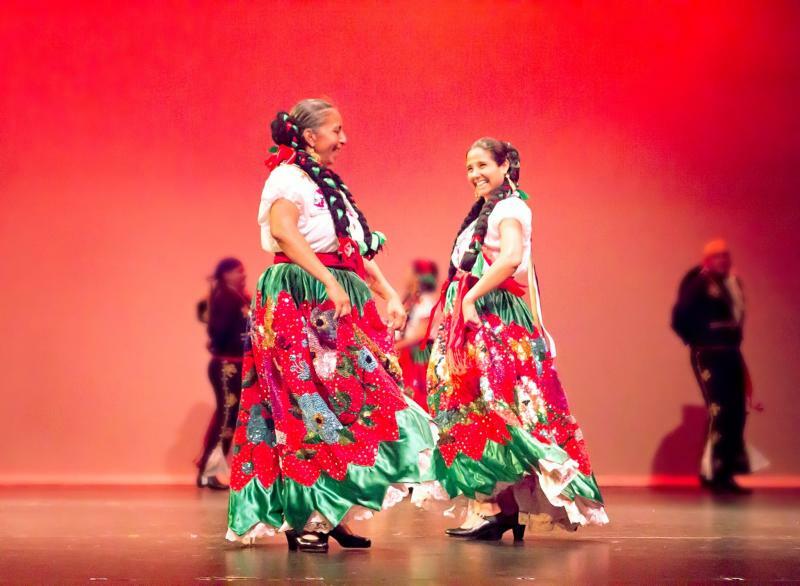 The Ballet Folklorico en Aztlan founded in 1967 by Herminia Enrique and under the direction of Artistic Director Viviana C. Enrique Acosta is known for its exquisite style and commitment to preserving the indigenous aspects of Mexican folklore while creating new works complementing traditional forms with contemporary dance movements. 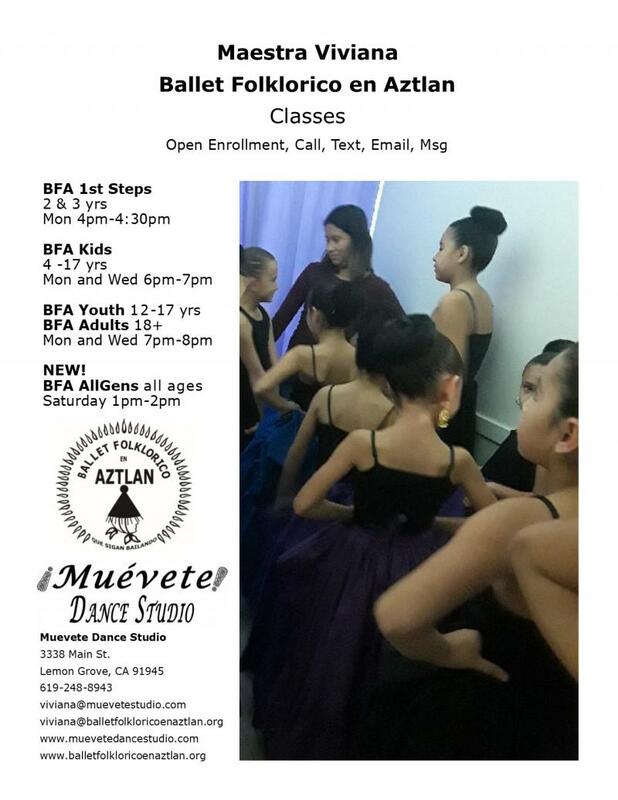 The BFA as it is affectionately known has a long history of presenting theatrical productions whilst maintaining the style and intent of the dances. 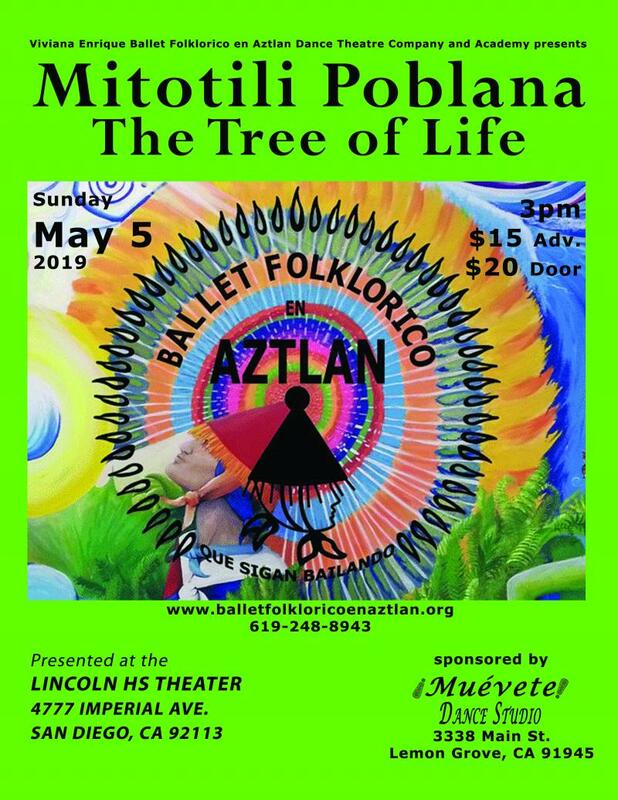 "The Tecihtzin Tribute, Flor y Canto"
“The Night Sky, A Revolutionary Rebozo"
Click here if you would like to donate to the BFA, sponsor our major productions, or pay a performance fee. 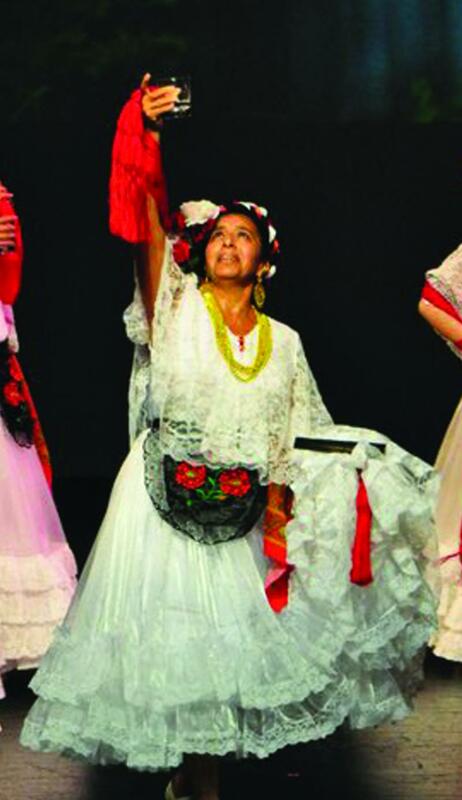 Copyright 2009 Ballet Folklorico en Aztlan. All rights reserved.